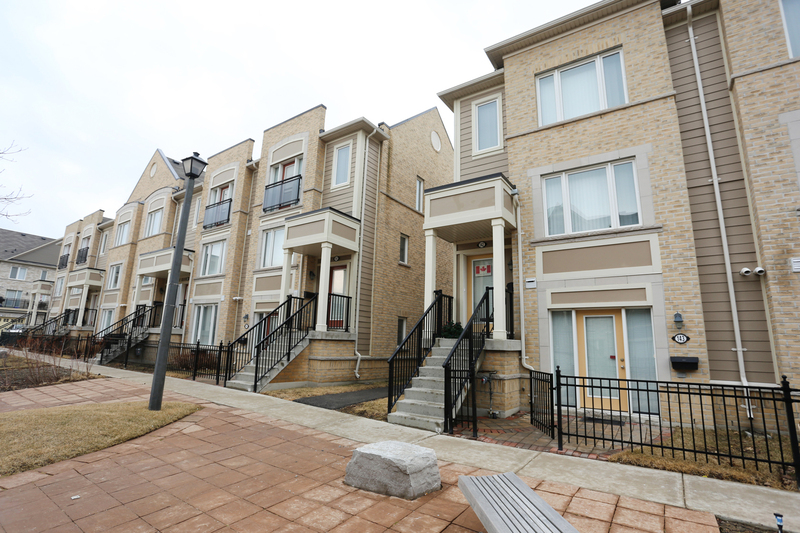 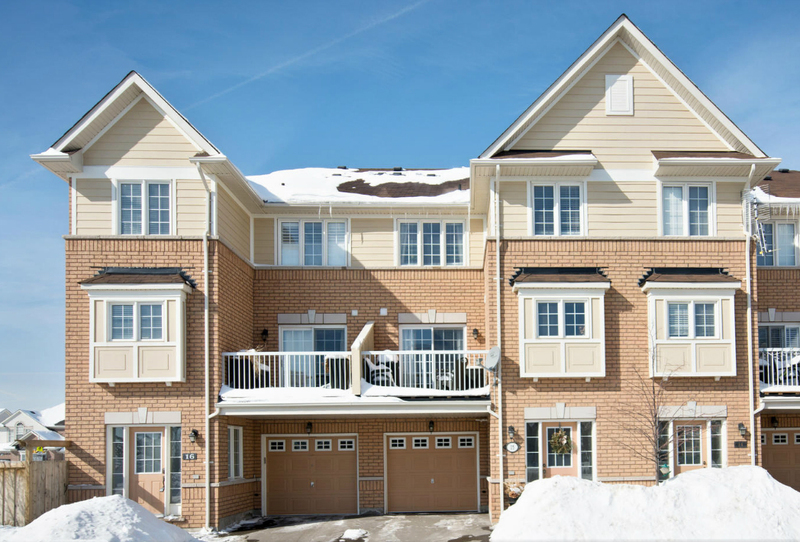 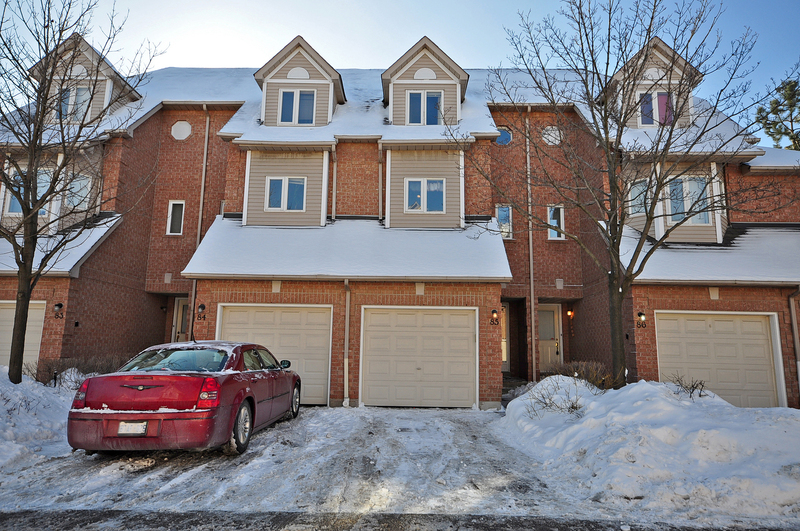 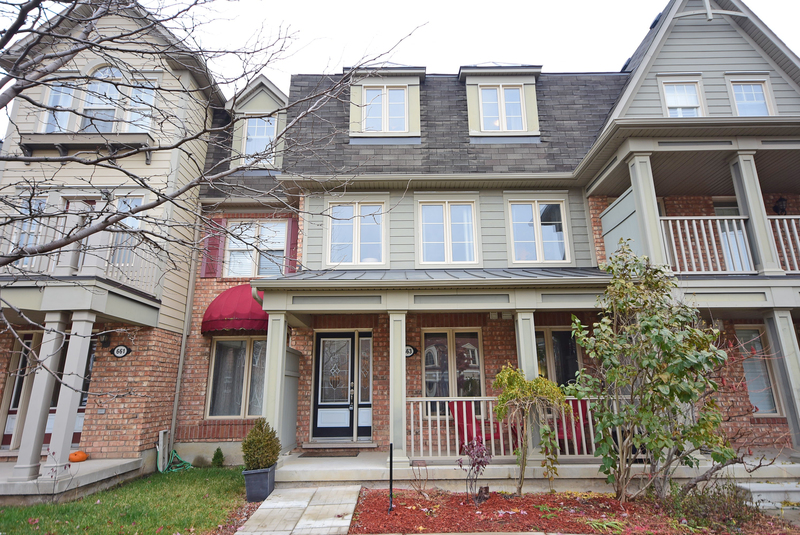 Mattamy Townhouse in "The Preserve"
Gorgeous executive condo townhouse by Daniels in move in condition. 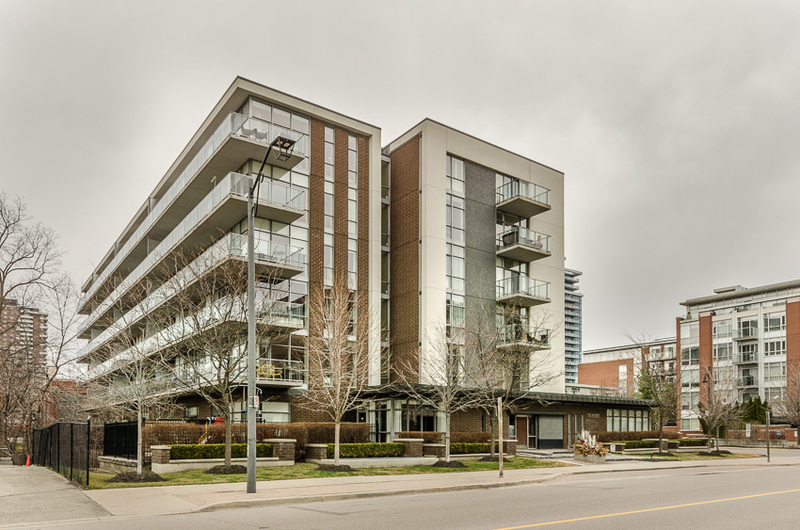 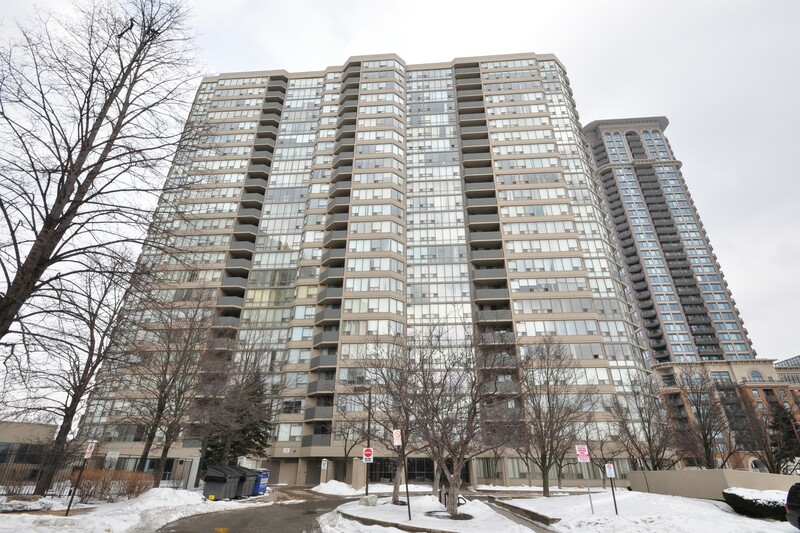 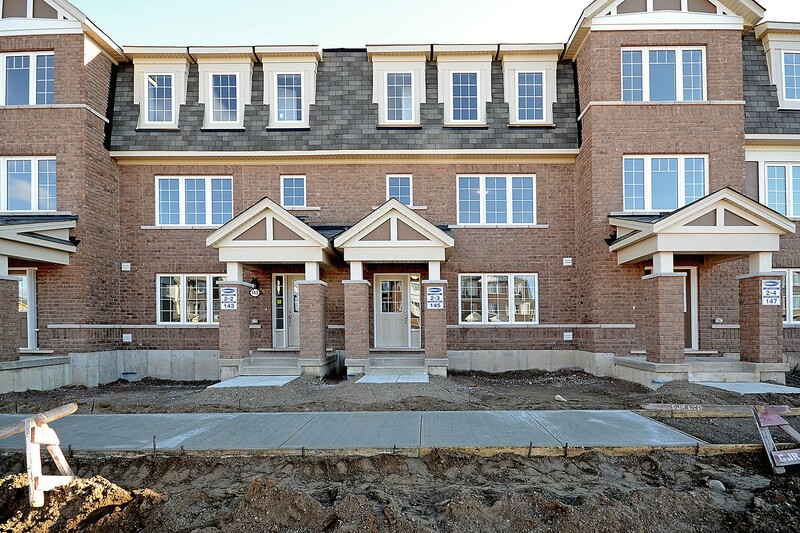 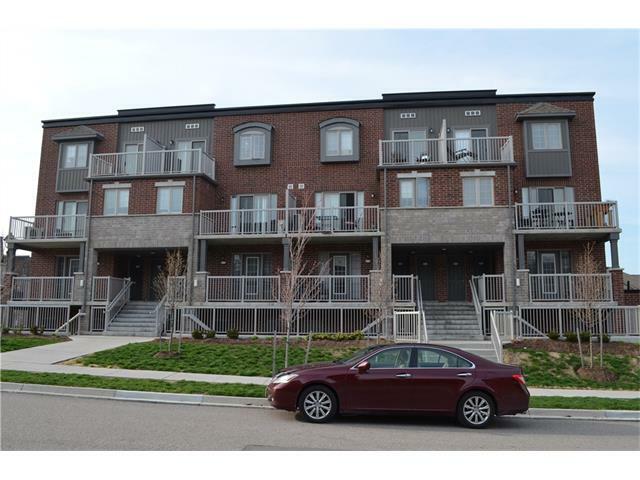 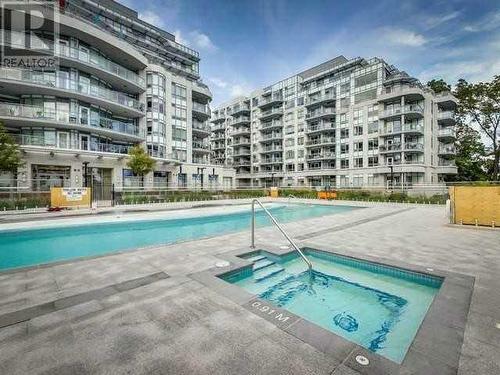 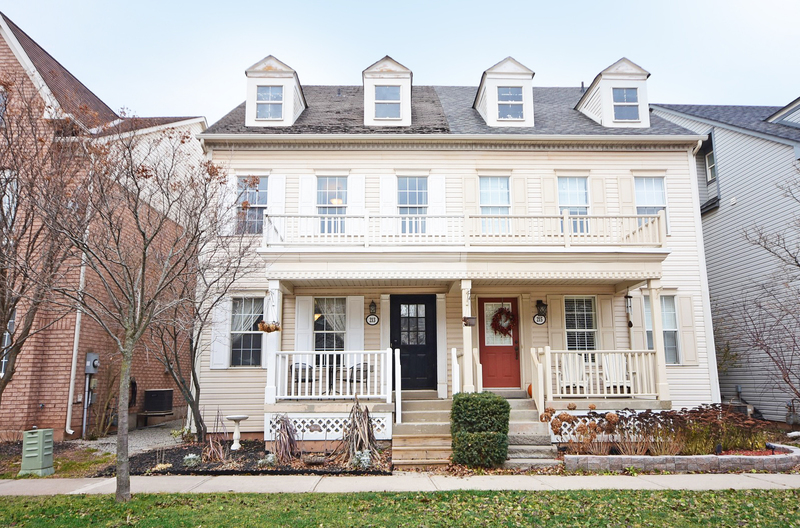 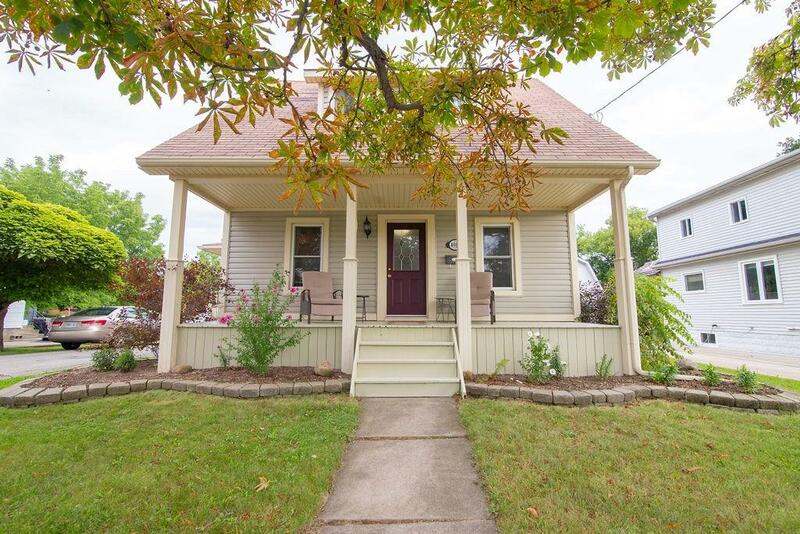 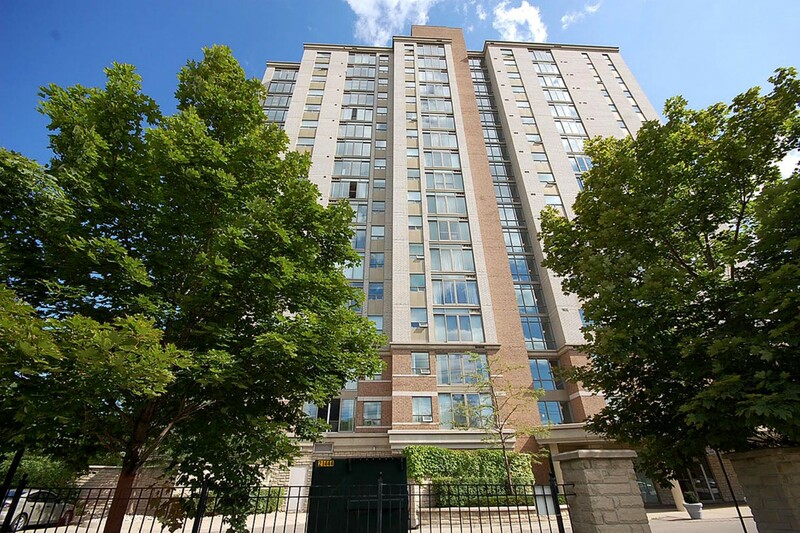 Ideal for first-time buyers, young professionals, investors, seniors. 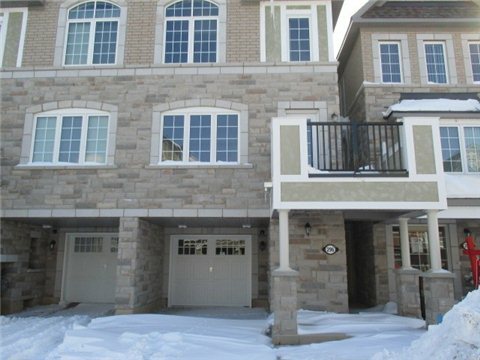 Ground floor unit - no stairs! 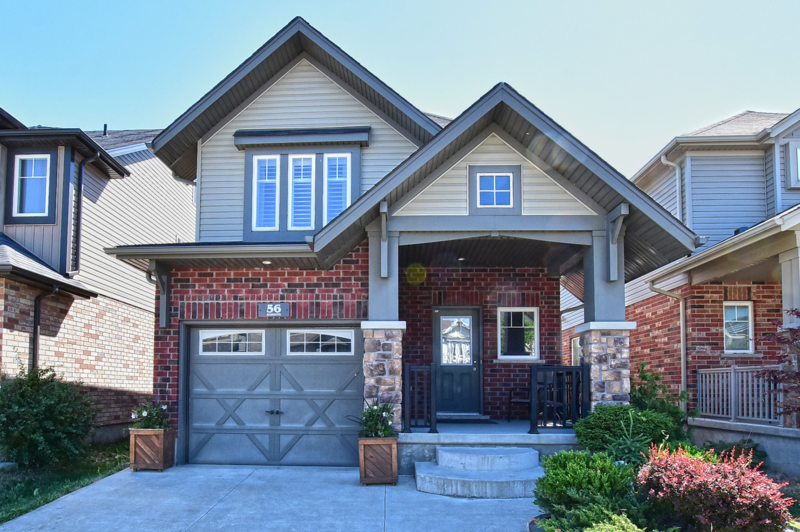 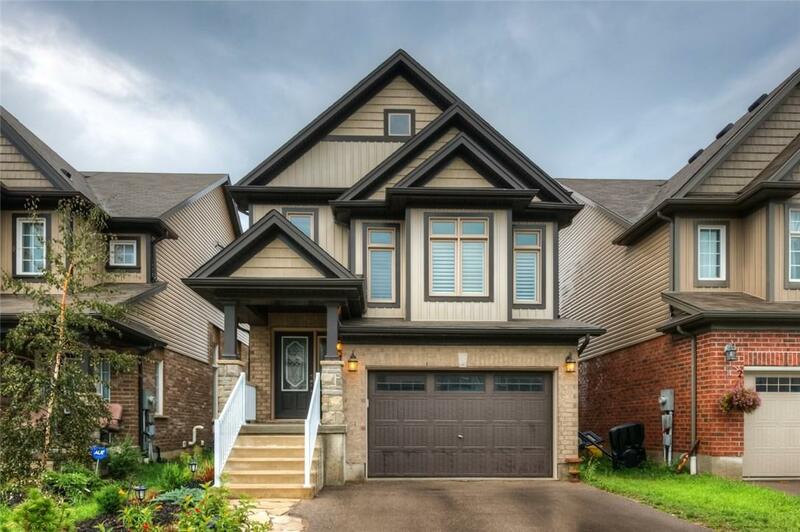 Open concept floorplan featuring laminate flooring, 9' Ceilings, mirrored backsplash and stainless steel appliances in kitchen, built-in garage with inside access, main floor laundry, and walk-out to fenced patio. 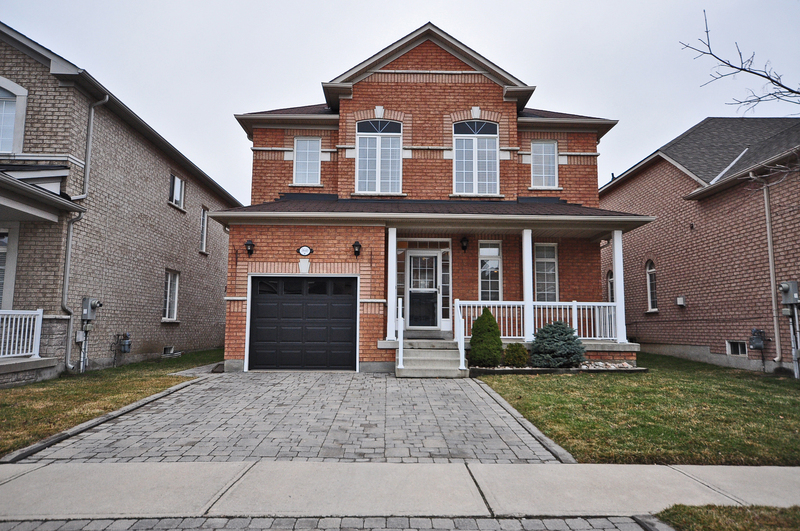 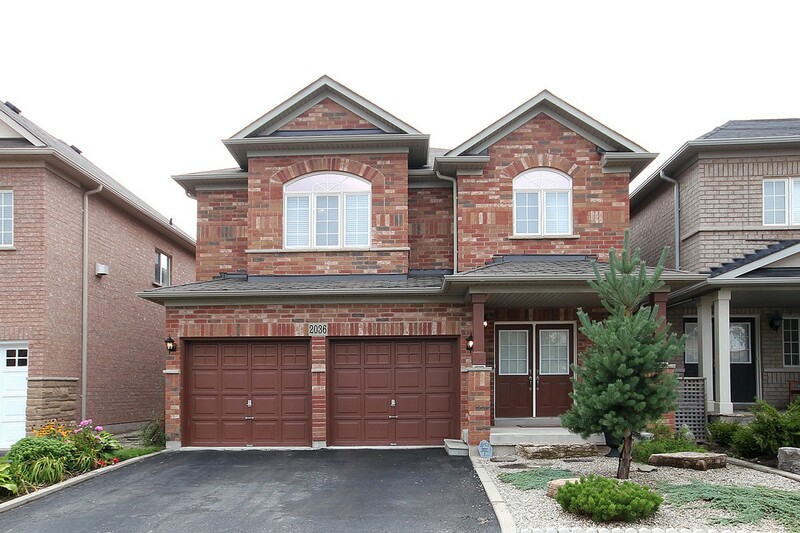 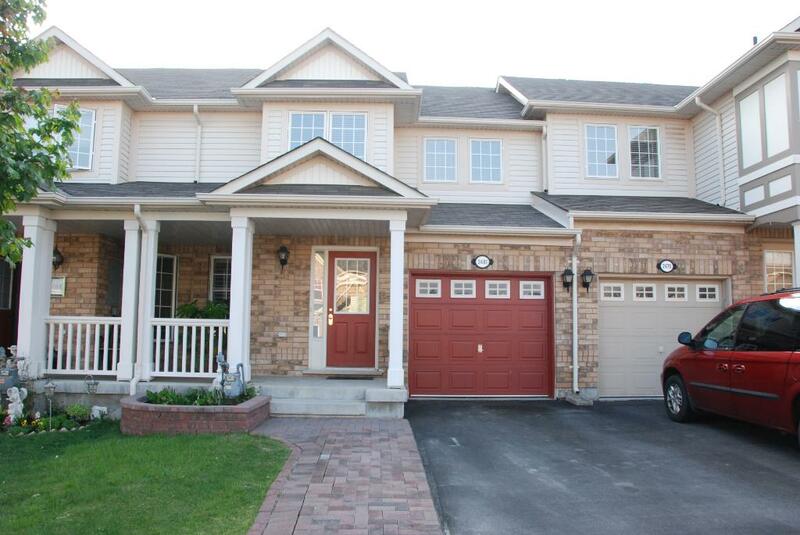 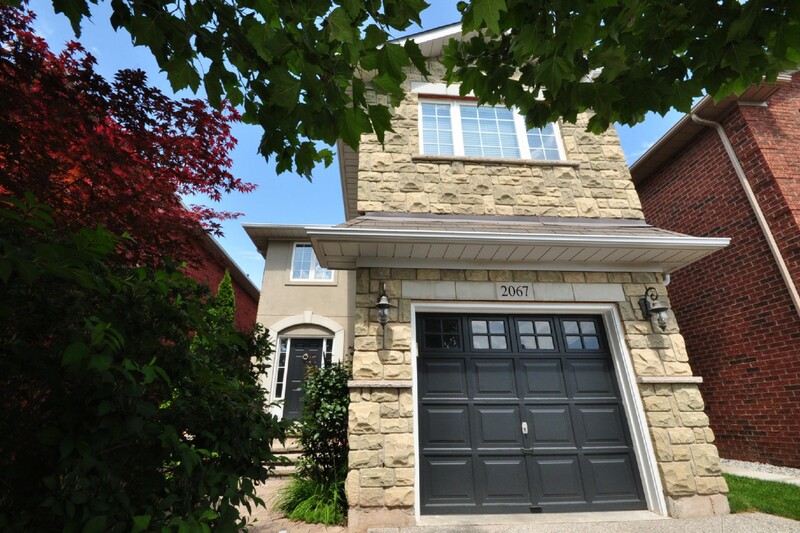 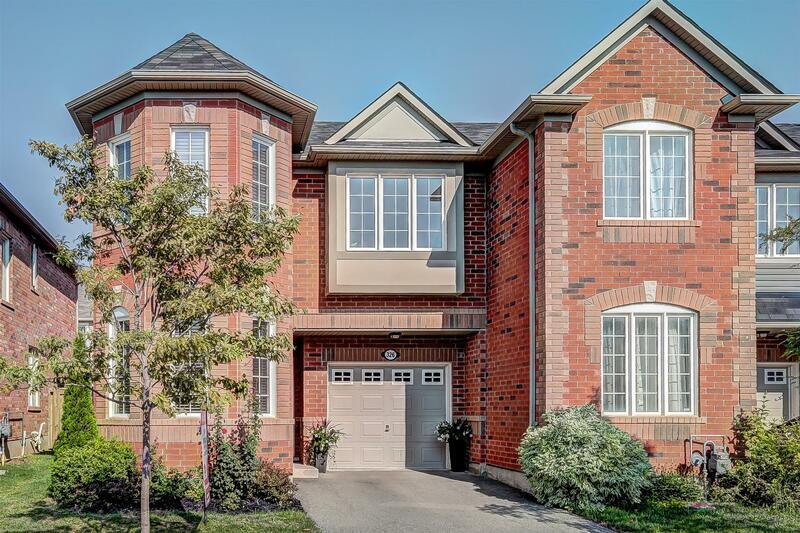 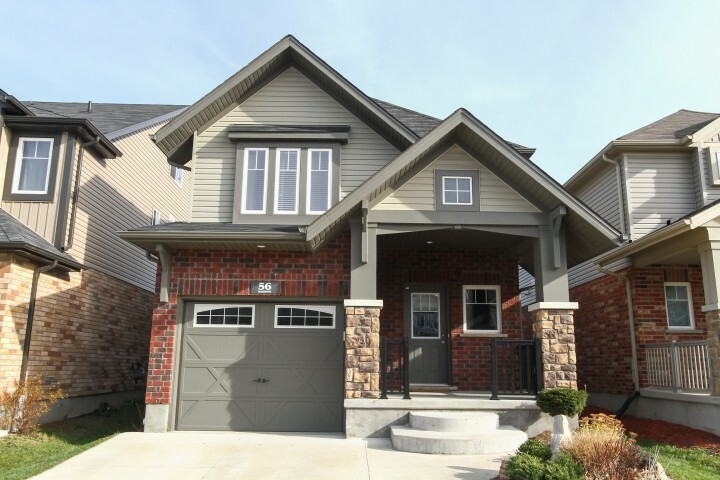 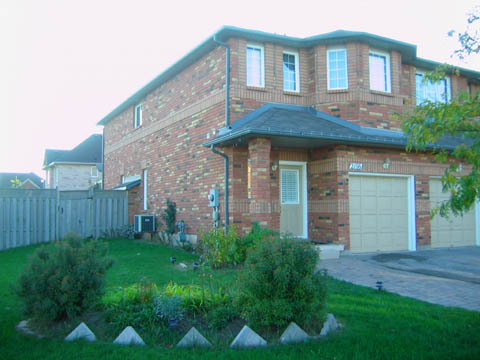 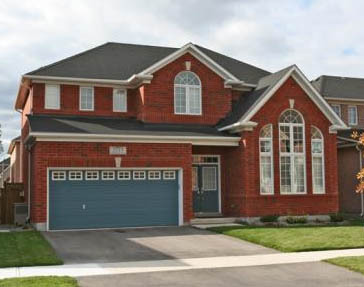 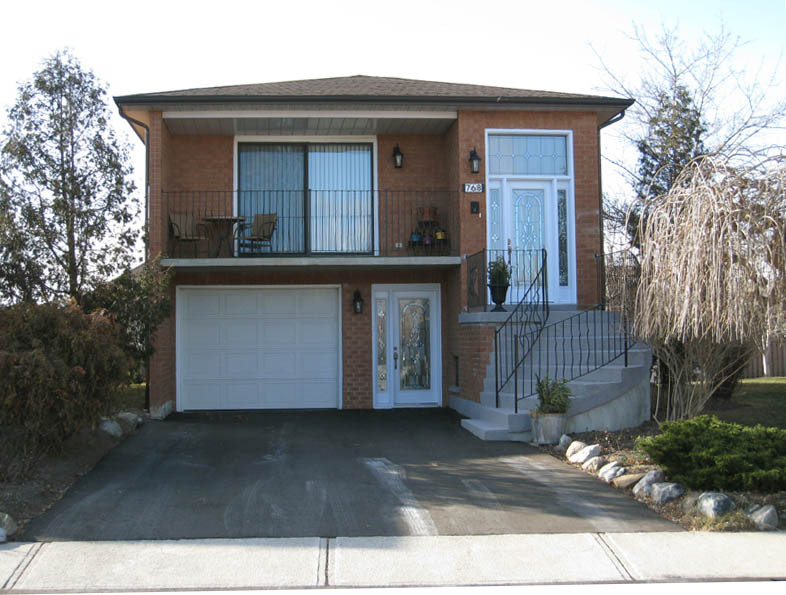 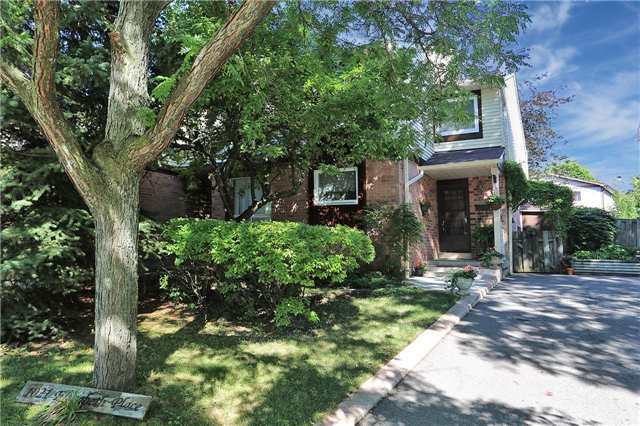 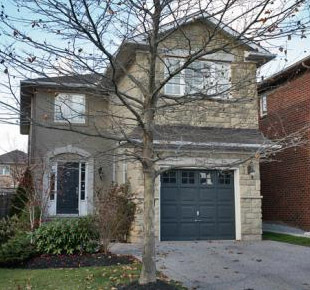 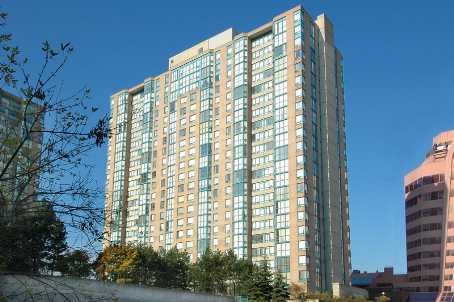 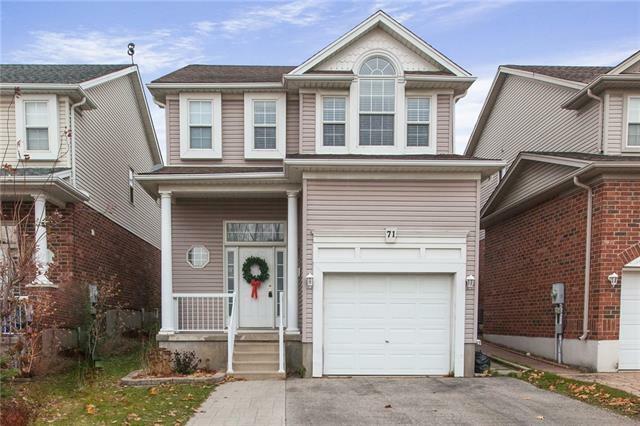 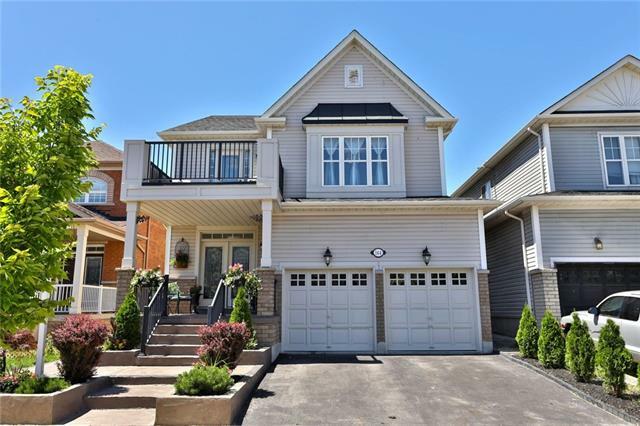 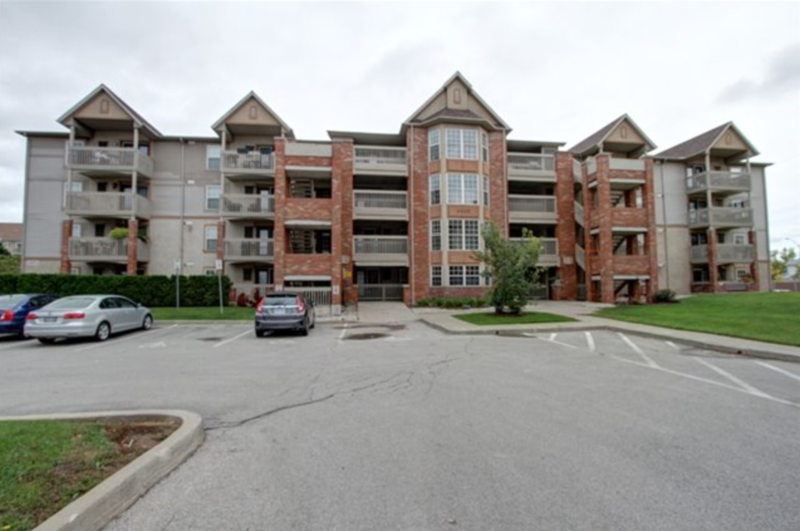 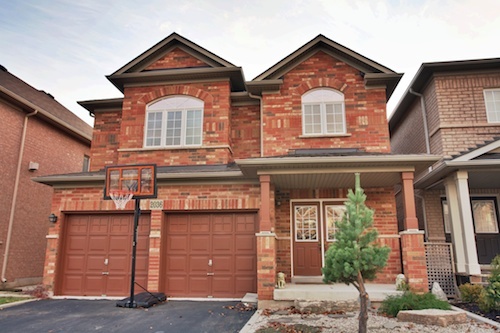 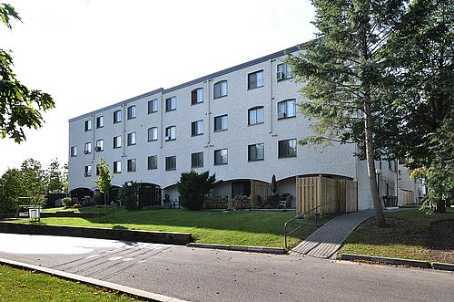 Close to schools, parks, public transit, hospital, shopping, and Hwy 410.